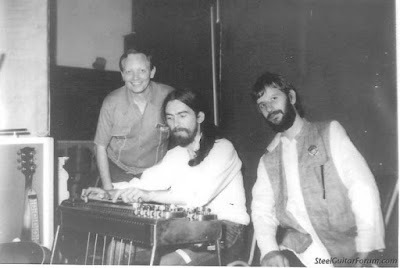 Pedal steel guitar great, Pete Drake during All Things Must Pass recordings. Beaucoups of Blues . Love the pedal steel guitar. That's Peter Drake with them no ? One thing about Ringo he has the capability of getting everyone in the world to record with him.